Gettin into cute stuff lately. This is an attempt to illustrate some cuteness. 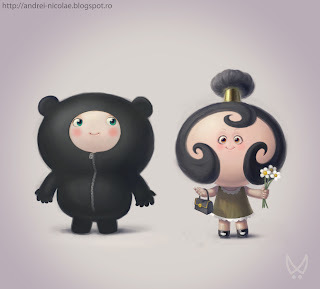 It s bear and girl, enjoy!